Tony Chambers, Professor of Japanese, will present "On Translating Japanese Fiction, Old and New." 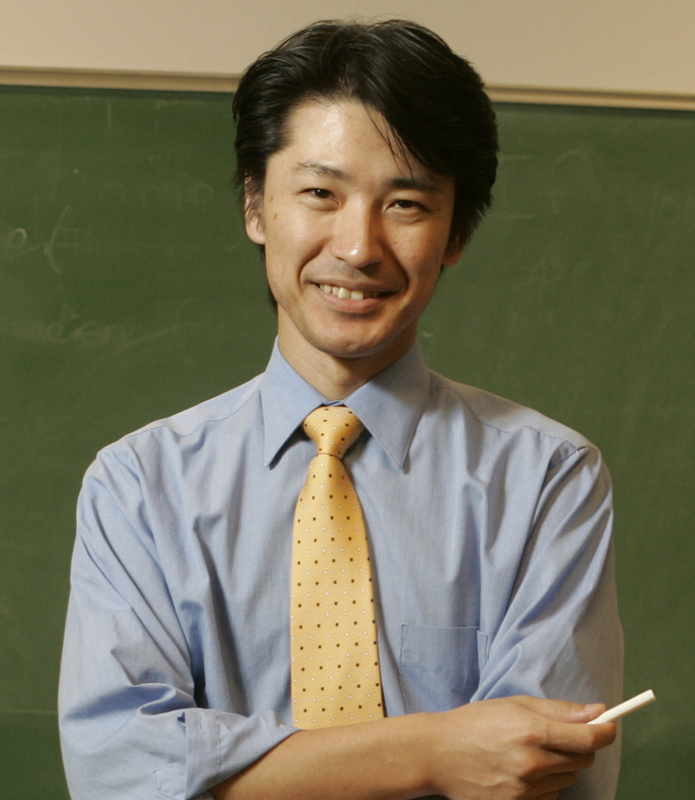 He'll discuss challenges and strategies in translating classical, twentieth-century, and contemporary Japanese fiction by Ueda Akinari (18th century), Tanizaki (early-mid 20th century), and Hirano Keiichirô (contemporary). Sybil Thornton, Associate Professor of History, will present "The Cinematics of the Kabuki Stage," on the relationships between the Kabuki theater and film. Sherrie Beadles, art collector, and Laurie Petrie-Rogers, historian and art collector, discuss Lasting Impressions: Japanese Prints from the ASU Art Museum. Beadles and Petrie-Rogers will present "Interpreters of the East: Western Women Artists in Early 20th Century Japan." This discussion will compare and contrast the work of four Western women artists who studied traditional Japanese woodblock printmaking in Japan in the first decades of the 20th century with the work of key Japanese artists of the "shin hanga" (new print) movement. Pioneers of Japonisme, the woodblock prints of these female artists would serve as an early cultural bridge between two worlds. For more information on the exhibit, please visit the ASU Art Museum website <http://asuartmuseum.asu.edu/calendar/viewevent.php?eid=495>. I am writing at the suggestion of my colleague Ruth Spack, our out-going director, to ask for your help in advertising our search for a new Director of ESOL at Bentley University, Waltham, MA. I would be most appreciative if you could pass on the link below to anyone who might be interested in applying. We will be interviewing at MLA in January. Bentley is near Boston and is a great place to work! We hope for a robust and diverse pool of candidates. Thank you in advance for your help in publicizing this position. Mark A. James, a colleague of mine at ASU, just published a piece in the Journal of Second Language Writing. James, M. A. (2010). An investigation of learning transfer in English-for-general-academic-purposes writing instruction. Journal of Second Language Writing, 19(4), 183-206.